J. Cole’s manager Ibrahim “Ib” Hamad recently shared a preview of an upcoming J. Cole track. 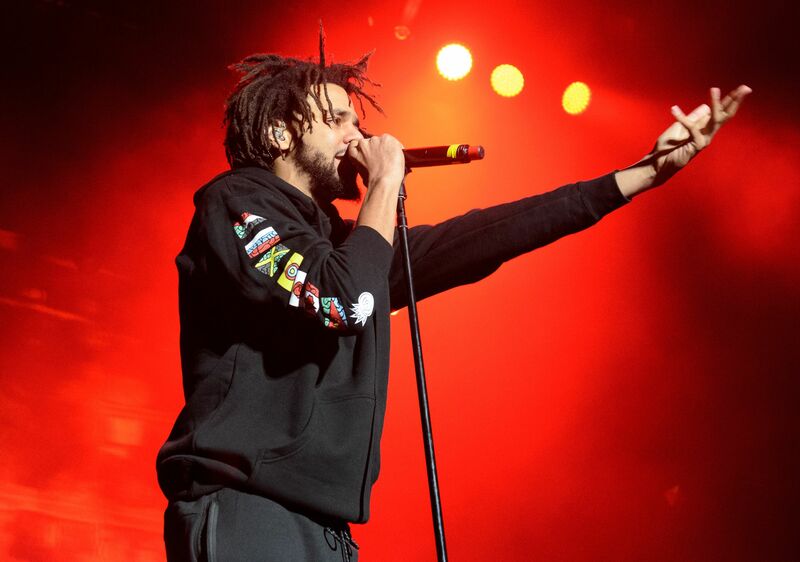 He teased part of the single on his personal social media accounts and from the clip we can hear J. Cole spitting verses over a bass-heavy track. Hamad also captioned the IG Story, “Don’t let Cole know I’m playing y’all this” along with the hastags #Revenge which many assume is a track off the upcoming Revenge of the Dreamers III compilation mixtape. Yesterday Cole announced that the recordings for the mixtape are completed and its only a matter of time.